Life in the Mediterranean is slow and peaceful. 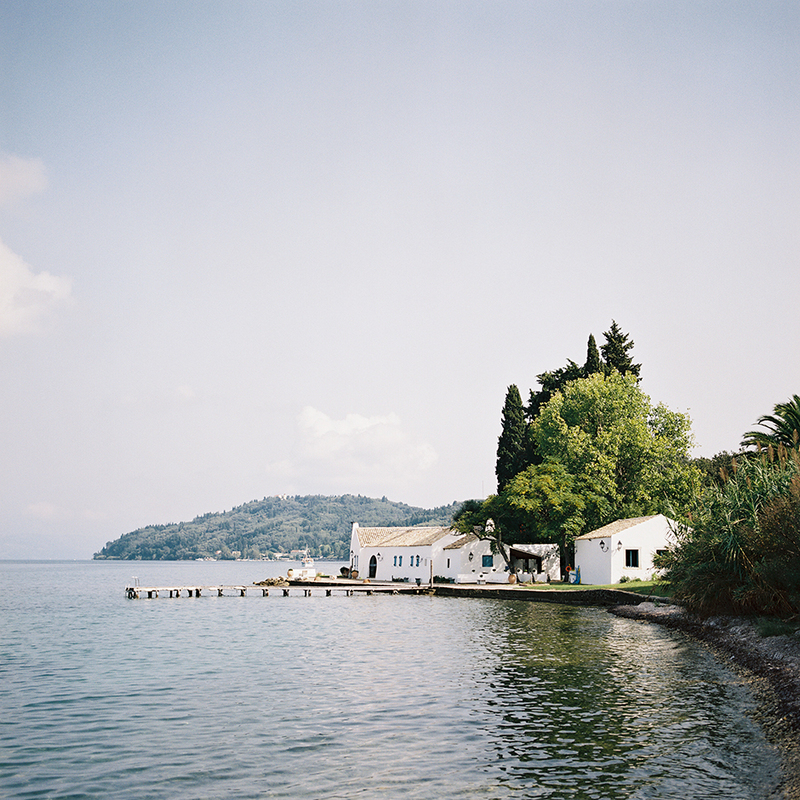 Corfu, a Greek island in the Ionian Sea famously mentioned in Homer’s Odyssey, is no exception. On a world map you will find it roughly on the same latitude as the south of Italy, just a little to the east. 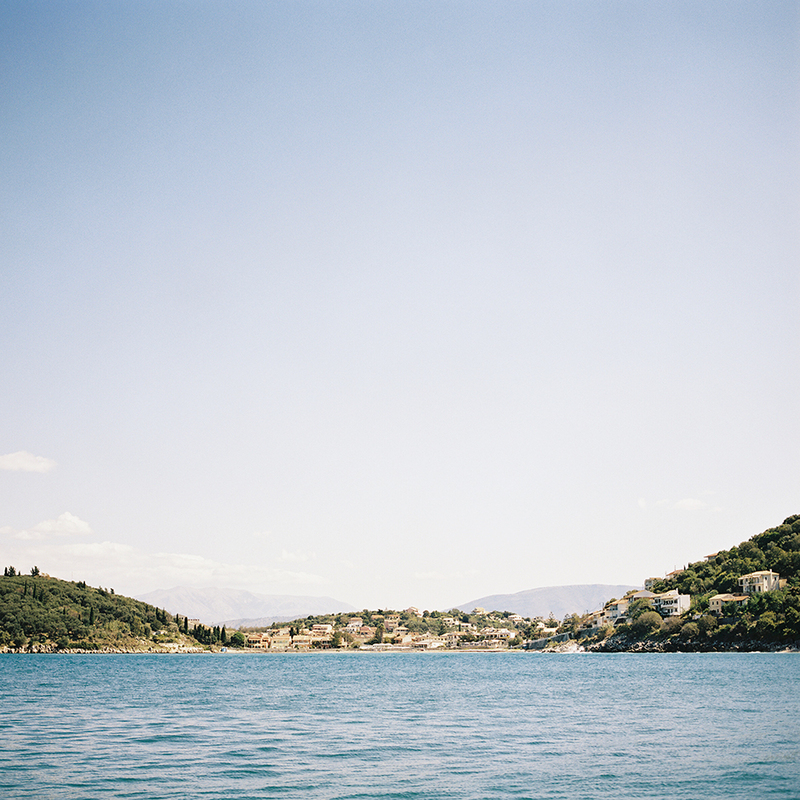 I had heard many conflicting stories about this part of Greece before we decided to visit it. When we arrived, I learned that a few of them were true – but many of them were not. Just like in a lot of other places in southern Europe, budget tourism has left its mark on Corfu’s beautiful coastline. Where fishermen had once brought in their catch of the day were now signs advertising British breakfast attached to restaurants that had long been taken out of the hands of the local population by wealthier residents, taking advantage of the dire financial situation that Greece has been in for many years. It was heartbreaking to see. During our visit we made friends with many locals and learned that much of the original culture was still there, nestled away in the mountain villages. 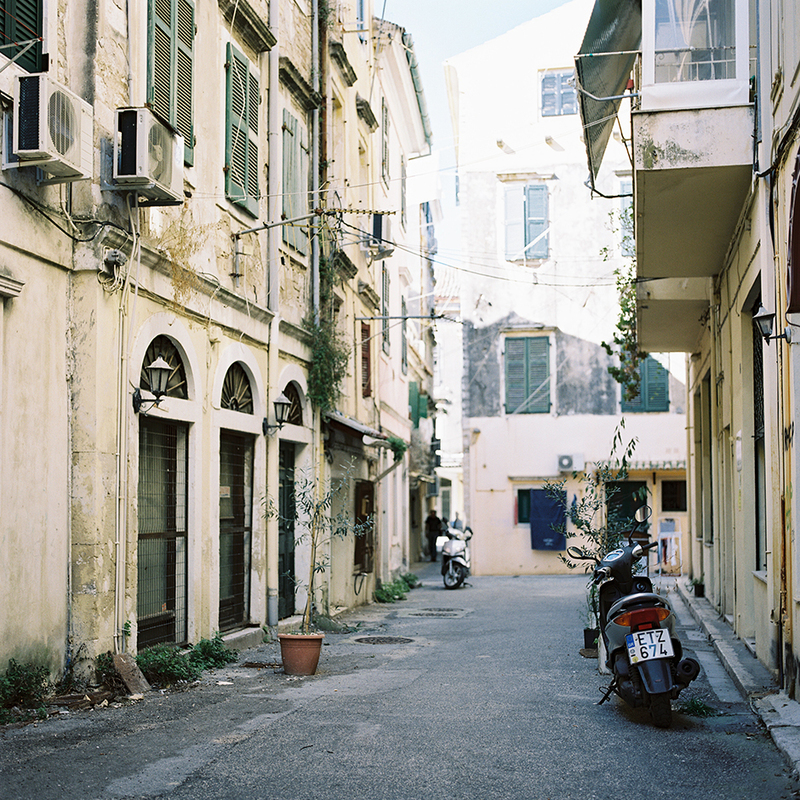 When we set off to discover and explore that part of Corfu, it felt like time travel to me. Many houses barely had electricity and people were still working the land in very traditional ways, making bread and yogurt by hand, gardening and keeping animals for meat and bees for honey. There it was, life how it must have been 100 years ago. I was completely taken off guard by how open and kind everyone was with us. It strikes me so much how poverty always seems to go together with kindness and an open heart. After just a few days, realizing that we didn’t come to take anything from them, many of the locals invited us into their lives and homes. I don’t think I have ever felt so much intimacy and trust before with people that barely knew me. I couldn’t help but fall in love with this little island, its warm culture and its wonderful people. And I promised the friends we made there to tell the story of their beautiful home that they take so much pride in. Can’t tell you how happy it makes me to see your travel photography on Hasselblad again, Johnny. I love this post. The pictures have such a wonderful vibrance and luminance to them. They feel joyful, just like the place and the people who live there. One of my favorite memories is when we were in the little mountain town restaurant for the third time, because the food was so good, and the family who owned it brought out their best personal crystal glasses to serve us an aperitif on the house. Only the finest for our friends, I think they said. They would be so proud to see these pictures and how you have told the story of Corfu. Thank you so much, Rebecca. It makes me so happy that you feel that way. I’m so glad you shared this post. 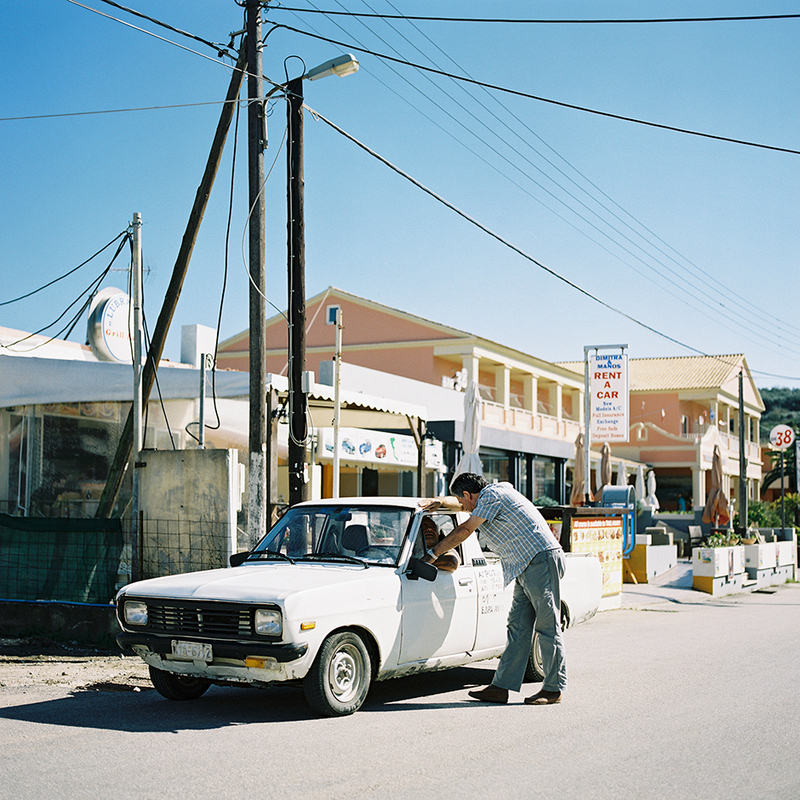 What a wonderful collection of beautiful photographs and story about Corfu. I loved all of the photos but that one of the woman with the pail and broom is my favorite. What a shot. Thanks so much for kind words, Bijan. That’s so wonderful to hear, thank you! I always appreciate the endless seas and skies of your shots. I am really loving the portraits in this series too. If you can’t hear me, know I am slow clapping right now. Thanks so much, Cody. I’m glad that you enjoyed the post. It’s always great when the feed reader gets feeded by JP’s blog! Love the last shot! Every image is exquisite! Beautiful work as always. what a beautiful experience this must have been for you two. Those lovely photos underline your words about this trip and those intimate moments you were able to share with the people of Corfu. I especially like the portraits because they make your photoset more complete. Excited to see more of this in the future. Thank you for all your inspiration and I hope we’ll be able to meet in person again in the future! Martin, thank you so much for your kind words. It’s great to hear that you enjoyed this post and the pictures. I often photograph around people if I don’t know them unless there is some kind of connection. But you are right, these portraits belonged to the story. What a beautifully textured area. It seems like such a great area to get lost in with nothing but a camera. Many thanks for your kind feedback by, Thomas. 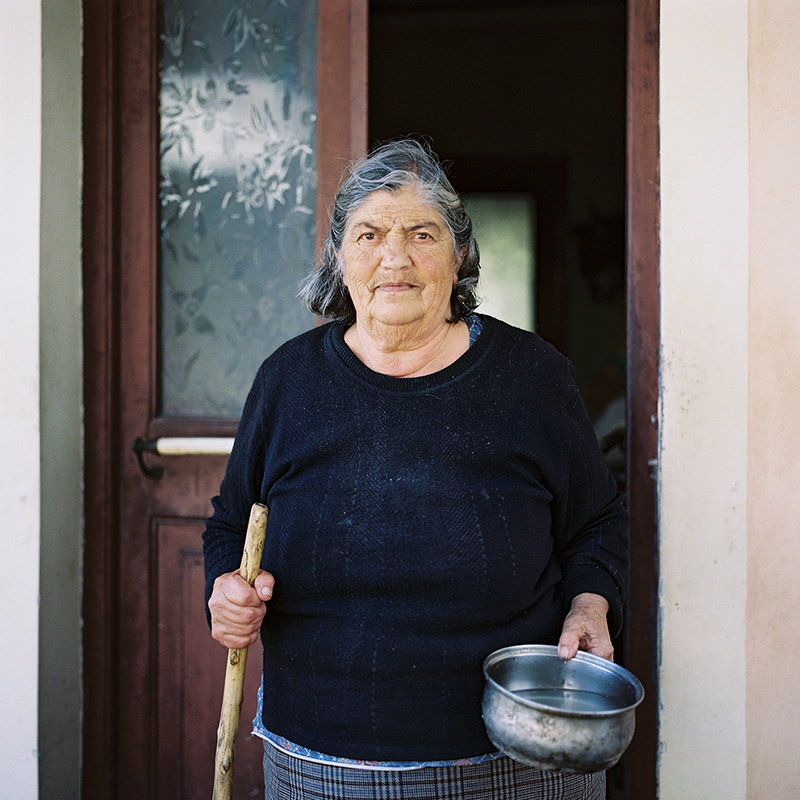 This land, Greece, has suffered like no other country in Europe (except Spain maybe). I’m so happy you have met the real people of Europe, the ones who open the door and table to the traveler. Thank you for your photos too, particulary the ones with Corfu people. All the best! Marc, thanks so much for your comment. I completely agree with you and that’s why it was important to me to mention the situation besides showing images. I’ve consistently made the experience that people in the most dire situations were the most hospitable and welcoming. That seems to be a pattern all around the globe, from little islands in the Mediterranean to the streets of New York City. These are great! They give a real sense of the place. Thanks so much, Jim! Glad you feel that way. What a wonderful set of photos Johnny! The big views (first and last photo, and also the photo of the town) are impressive, as well as the portraits, but I also like the photos of the details, for example the plastic chair. When I look at your pictures and those from Rebecca I am often amazed at how you manage to turn something mundane into art. Now, I just hope you will post more often, it was hard to wait for this post! Oriol, thank you for your kind words. It makes me so happy that you’re enjoying my work. Photographing the everyday is my favorite subject, especially if I can tell about places that are far away. I recognise some of the photos as been taken at or near Messonghi? Thanks for your question, Jeanie. Most of the images were taking in the northern part of the island. The gentleman having his lunch or dinner is “the” photo for me. 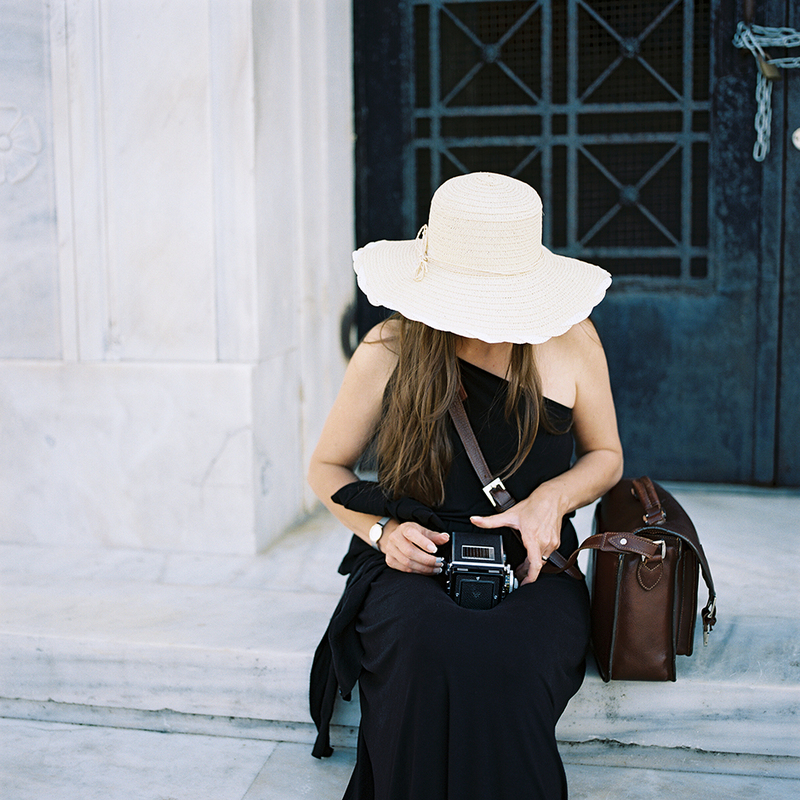 You’ve captured your time beautifully and it reminds me of my visit to Greece back in the early 90s. Thanks so much, Michael. Glad you enjoyed the post! Thank you for sharing, a real honest rawness captured brilliantly. 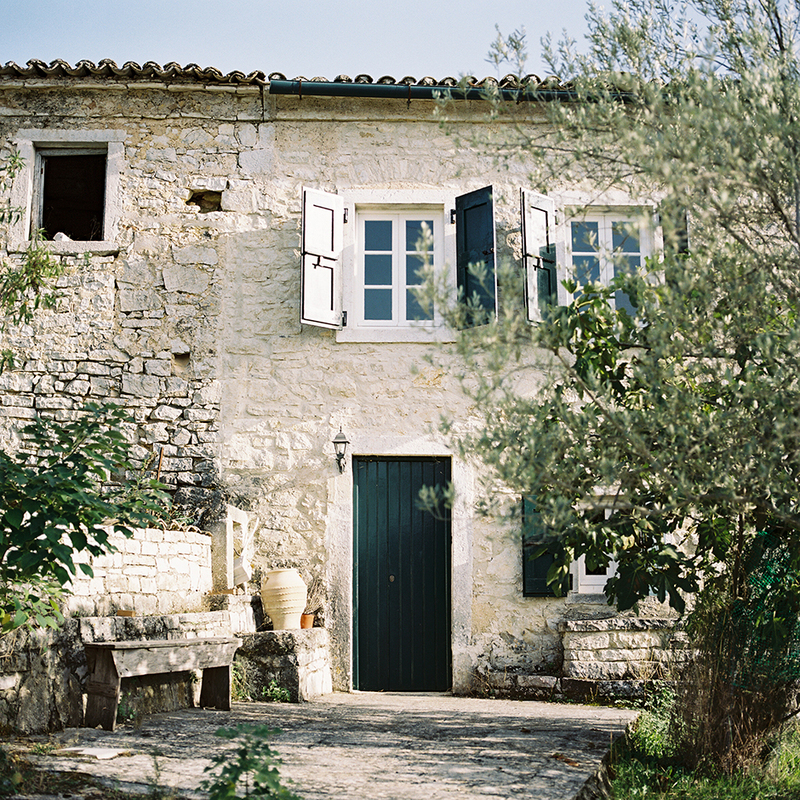 My husband and I are going to Corfu for the first time in May and I’m so very excited to be going. Thank you, Annie! I appreciate that so much. I’m sure you will love visiting Corfu! There is so much to see and the people are so incredibly nice. If you would like to explore the island, you can book a rental car or rent a boat for a day trip. We did that a few times during our stay and were able to see places that would would otherwise not have found. All those images put me in to the location as well, good job Johnny. Ruben, thanks – that’s very kind of you. Glad you enjoyed the pictures! 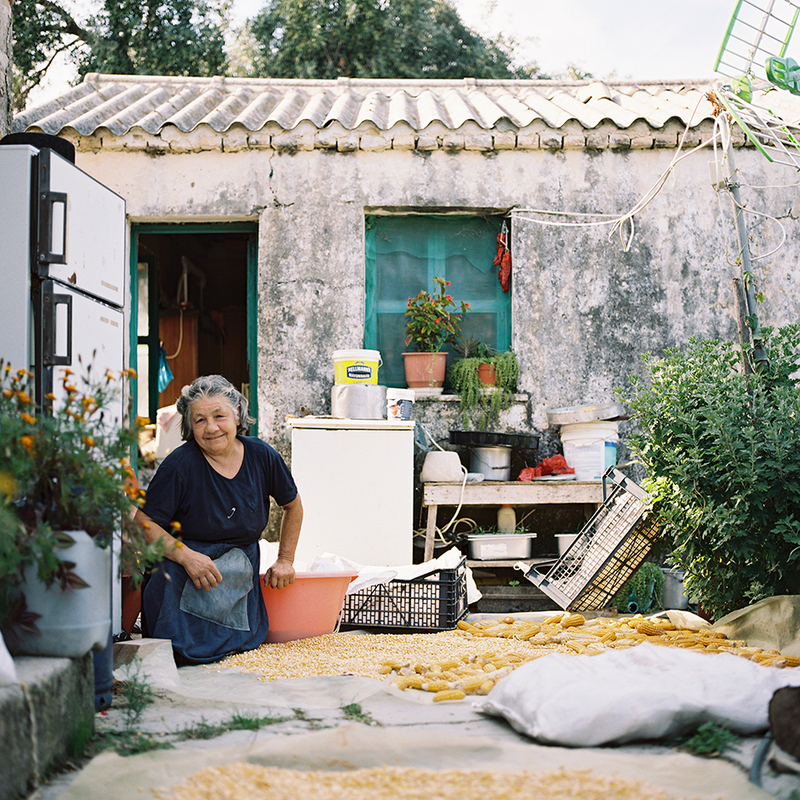 Johnny, you have painted Corfu in such a way, showing “back stage” images of village life, away from the masses of tourists (and tourist industry there), images of the simplest form of life on that island. Once again you managed to wow me with your images. I’m always so curious when I shoot in an area that one of my friends lives in or knows really well. Wonderful to hear that you enjoyed my images, that’s a big compliment from you. These images are absolutely stunning. Thank you for taking the time to write about your experience and share your photographs. Very well done. Thank you for taking the time to stop by and leave a note, Jennifer. I appreciate your kind words and it makes me happy to hear that you’re enjoying my work. Really just beautiful images! I really like your style! Well I guess I’ll have time to try it out now. Also, great to see you’re now active on Instagram as well! That’s wonderful to hear, I’m happy you enjoyed my images. I shoot film exclusively for many years now but I don’t think one medium has to be exclusive of the other. It’s just how it worked out for my creative process. But there are a lot of very interesting new digital cameras on the market that I’d like to try and the M10 is certainly one of them. I still love the M9 too. Thanks also for your kind words about Instagram. I’m really enjoying the community a lot! I still feel I’m learning my way around. Love all these, but the one of the old woman with the broom is amazing! 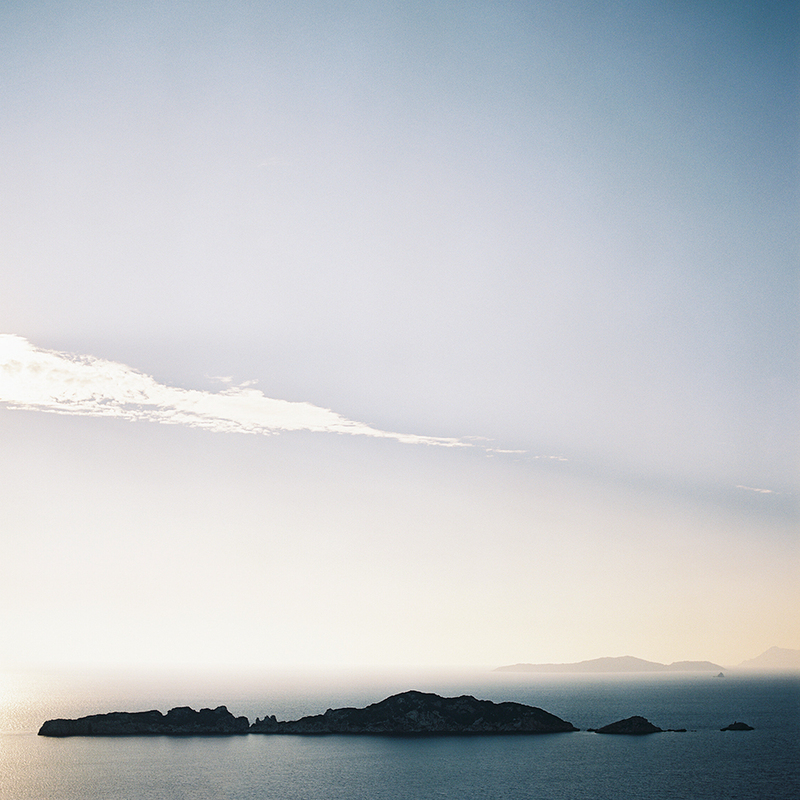 My wife and I are planning a trip to Greece and now I really want to visit this island. Thank you, Raj. I appreciate your kind feedback. If you have a chance to visit, Corfu is really worth it. The island has a small airport, so depending on where you fly, you might be able to get a direct connection. Have a wonderful trip! A real sense of place. You have captured the character with an amazing ability to get the exposure spot on. Your images are full of vibrant light. Thank you for sharing on your blog. I am just starting (again) my film journey and I am just in awe at your images. I wanted to ask your advice please. 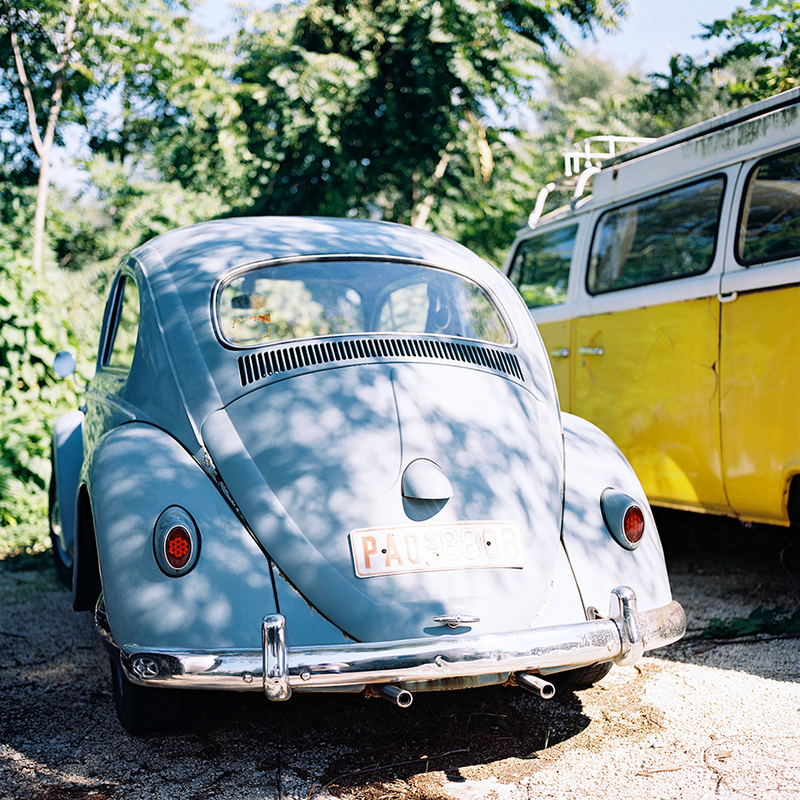 When you receive you scans of your film back, do you still use the likes of Lightroom etc. to catalogue, sort etc. or how do you organise your scan files which (unlike in the negative days) are all named in a similar fashion. Mark, thank you for your kind words and your question. Every shoot has an order number from the lab, which I use as my reference. My Lightroom catalog has all of the order numbers as folders and these include the original scans, and if necessary a PSD file with an corrected final image (for example if a shot needs retouching or dust spotting). I don’t rate my images, a shot is either “in” our “out”. My system is pretty simple and straightforward, but it works great for me. Those portraits are fantastic and the landscape shots are so beautiful. Your writing is really nice to read as well. It sounds personal, it’s neither too long nor too short, but just enough of a “foreword” for the pictures. I think it’s great that you’re telling their story through those lovely photographs. Looking forward to more of your travel photography. Thanks so much for your feedback, Fabian. I’m so happy to hear that you enjoyed this post. It’s also wonderful to hear that you’re enjoying my writing too. I often struggle with putting what I feel into words and try to let my pictures tell the story instead. Corfu is one of the best Greek islands among others. Padelis, thanks very much for your comment. Glad to hear you enjoyed my pictures. Long time follower first time responding. Absolutely perfect beautiful amazing, the pics are just stunning and tell a very detailed story of this little gem. Thanks for sharing! Thank you so much for your kind words, Edmond. Lovely story and lovely captures. Constantin, thank you very much. Great to hear that you like the pictures! Thanks for stopping by. 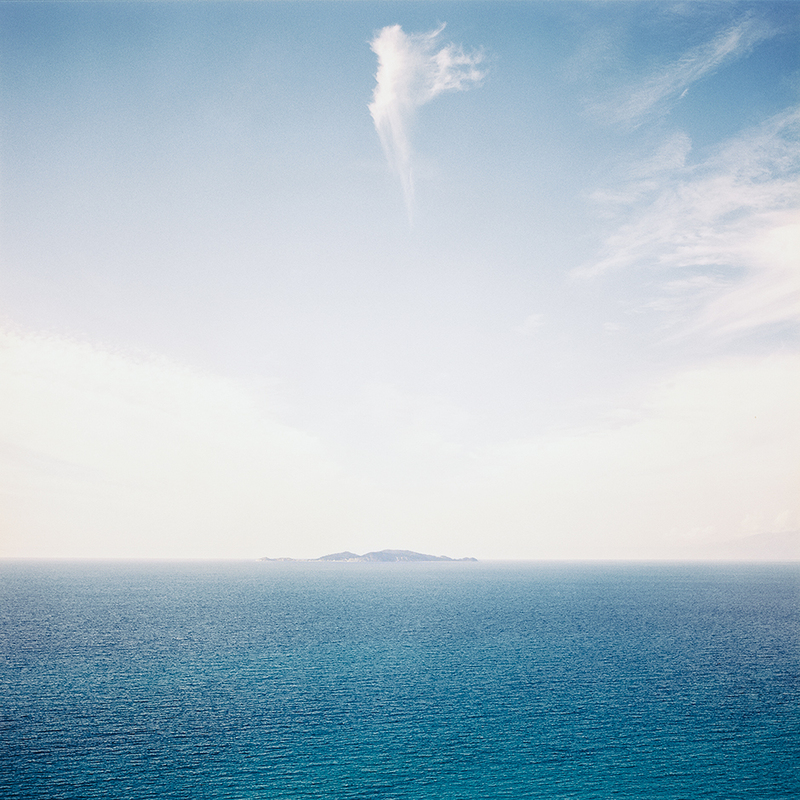 These are really very beautiful pictures of a wonderful island. I visited Corfu in 2000 or maybe 2001, can’t really remember, but it was before the financial crisis. We were travelling on a budget so we stayed in a cheap beach restaurant where all the sweeping travellers stayed. But we made the best out of it and rented a scooter and discovered the whole island with them within three weeks. For us the island held so much to discover and we also enjoyed the relaxedness of the remote places. We both were so astounded by hearing this, that we just were not able to give any reply – and I think any word would’ve been wasted anyway. Thanks so much for your kind feedback, Ki. I’ve experienced what you describe many times and I think a lot of it has to do with how you travel and what expectations you bring with you. Many tourists go to foreign destinations to get away from their usual routine. They just want to have a good time away from their everyday, not because they are interested in a different culture but to have a break. I think that’s completely ok, but you often hear people compare standards and complain if something’s not how they are used to it. For me personally, that’s not what travel is about. I can relate to wanting a change of scenery and I feel very inspired when I travel and see new places that I haven’t visited before. But I try not to travel with set expectations or preconceived ideas about a culture or a place. I find it so important to immerse as much as you can, pay attention to what’s around you and let a story unfold. I’ve learned so much through traveling and I’m really grateful for the experience because you learn so much and it gives you perspective on your own self and your own culture. I love how much contrast and saturation these images have. To me they represent the European area perfectly. 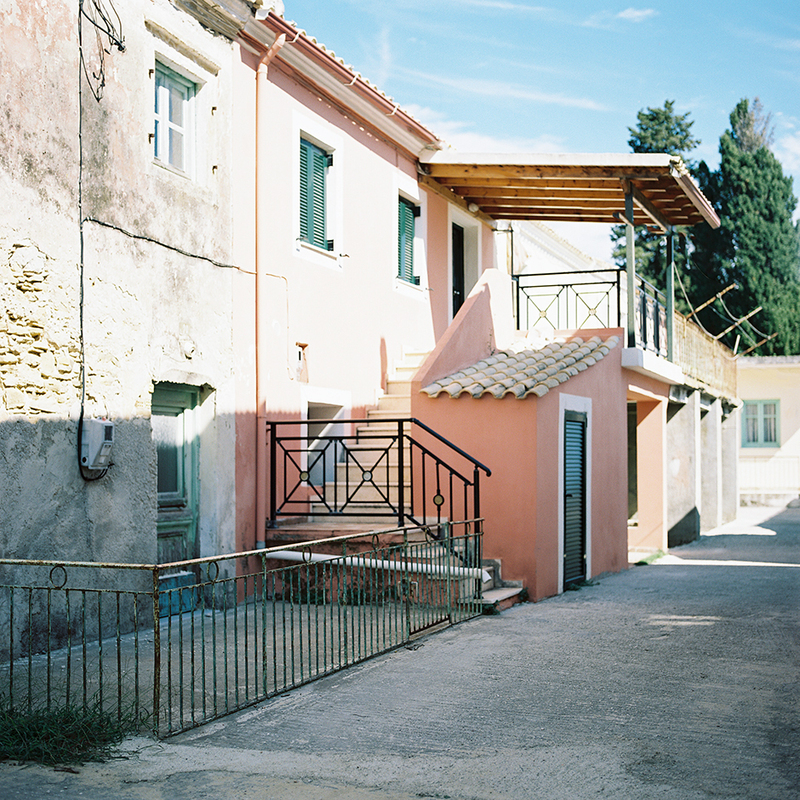 I just arrived home from Tuscany and Amalfi and am sending in way too many rolls of film to Richard. One of the beautiful things about film that I have to explain to people is that it allows you to be more in the moment than digital and there is an anticipation on waiting for your scans to come back. Thank you kindly, David. I appreciate it very much. Glad that you like the post. Tuscany will always have a special place in my heart, Rebecca and I got married there. I hope you enjoyed your trip and brought back many good memories and beautiful photographs. I agree with you on the simplicity of film. The process itself and the anticipation is a huge part of the enjoyment for me too. First time commenting on your site. I’ve read many of your articles and I love your photography. Your pictures look so well planned and crafted, do you shoot candids on film as well? After the birth of my son my photography has become documenting his life, so I have very little room to make decisions on lightning and ideal set up. I’m definitively a documentary style photographer now (trying to shoot with a Rollei!). Everything I shoot is candid and documentary, none of my work is ever planned in advance. This includes the lighting, I try to work with what I have. When I arrive at a destination I just explore with my camera. I shoot a lot of travel and the only thing I try to do consistently is to stay away from tourist attractions. I try to show everyday beauty in my work, something everyone can relate to without having the feeling you’re looking at a postcard. Yes, I shoot everything on film. But I try to be deliberate and only press the shutter when I feel the picture is going to turn out ok. I think embracing what you have and not trying to force ideal shooting conditions can make for a lot of beautiful images. I had a look at your Flickr account and I think that’s exactly what you’re already doing! Great pictures. Loving the broom lady! Many thanks, Erik! Glad you enjoyed the post. 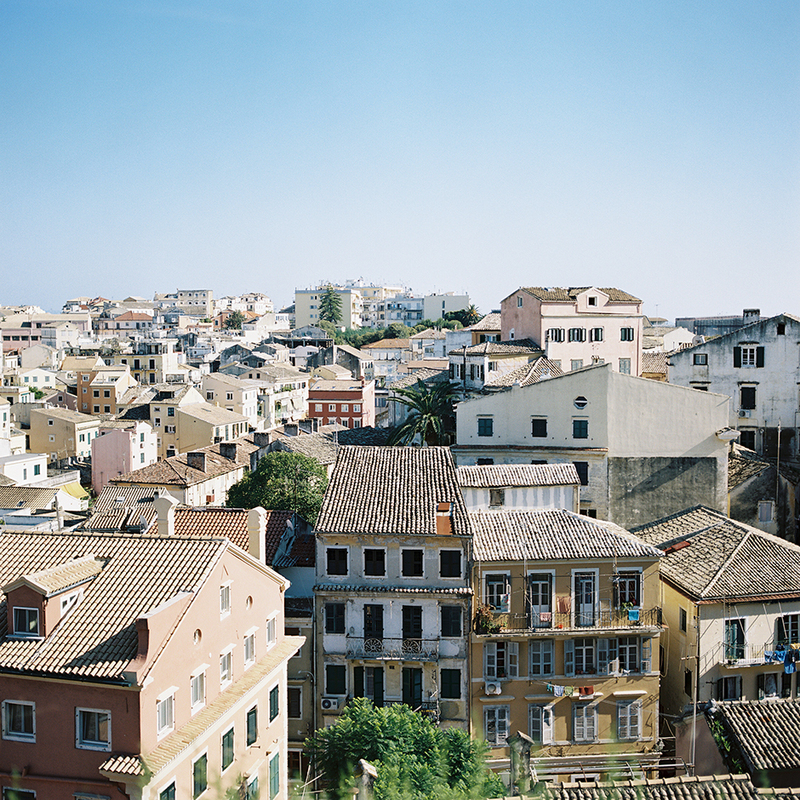 I’ve been to Corfu before, I go to Greece regularly to visit all my relatives. I can tell you that those images are simply incredible. The genuineness adds to beautiful compositions, but also to the fact you spoke of the genuineness of the people. The honesty and beauty of film along with the incredible people and landscapes are amazing. Such a well done job. Cheers. Bill, thank you so much for your kind words. It makes me very happy that you enjoyed my work from Corfu and that you feel that way about my pictures, especially if you have relatives there and know the place and the people. 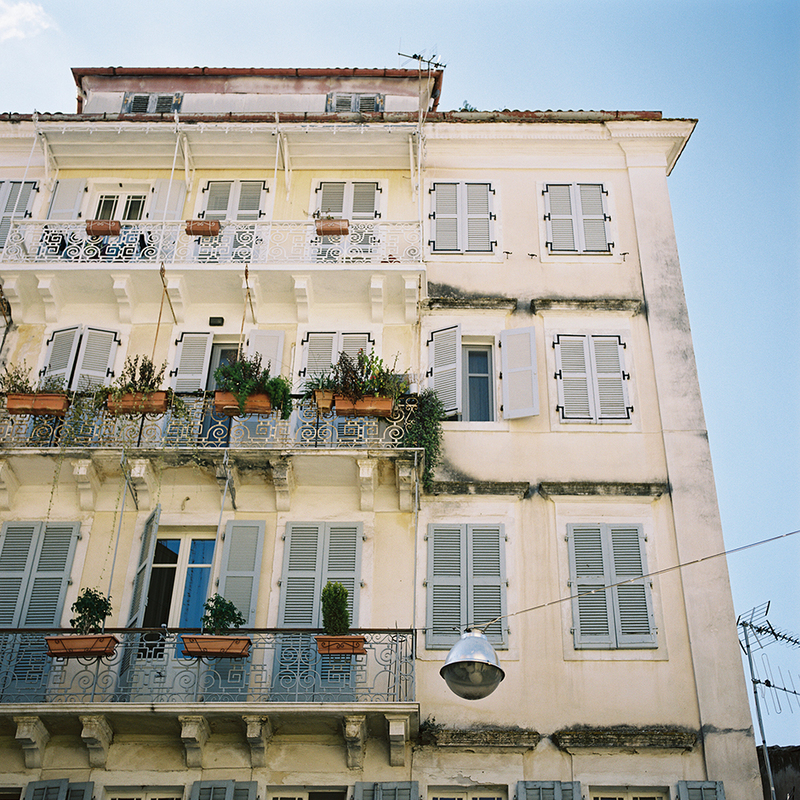 Corfu was easily one of the most endearing places I’ve ever visited. What wonderful images, they are so well crafted and centred. 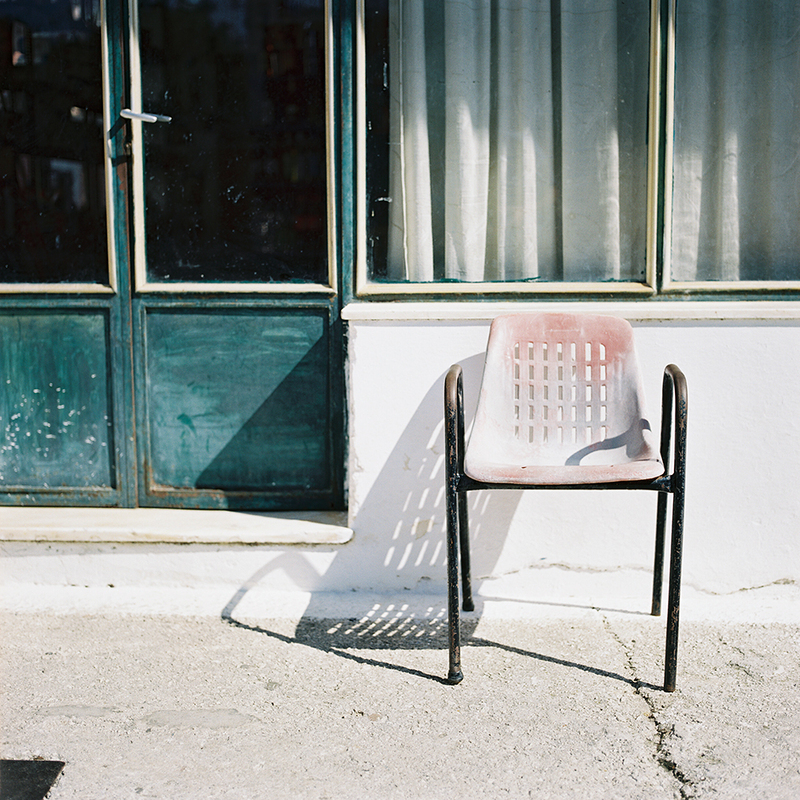 I’m in awe at your compositions and sensibility for texture, light and subject. I would love to see more work with your Hasselblad, to me, that’s where I get to see your path to mastery and it’s beautiful. One of my favourite series of books is Gerrald Durrell’s Corfu Trilogy about his incredible childhood spent on the islands of Corfu in the 1930’s. I highly recommend reading at least one of them to give your experience another layer of reference, I’m sure it would make reading the books so much richer, having been there. Thank you so much for taking the time to stop by, Andrew. I hope you’re well. I appreciate your kind words, thank you kindly. 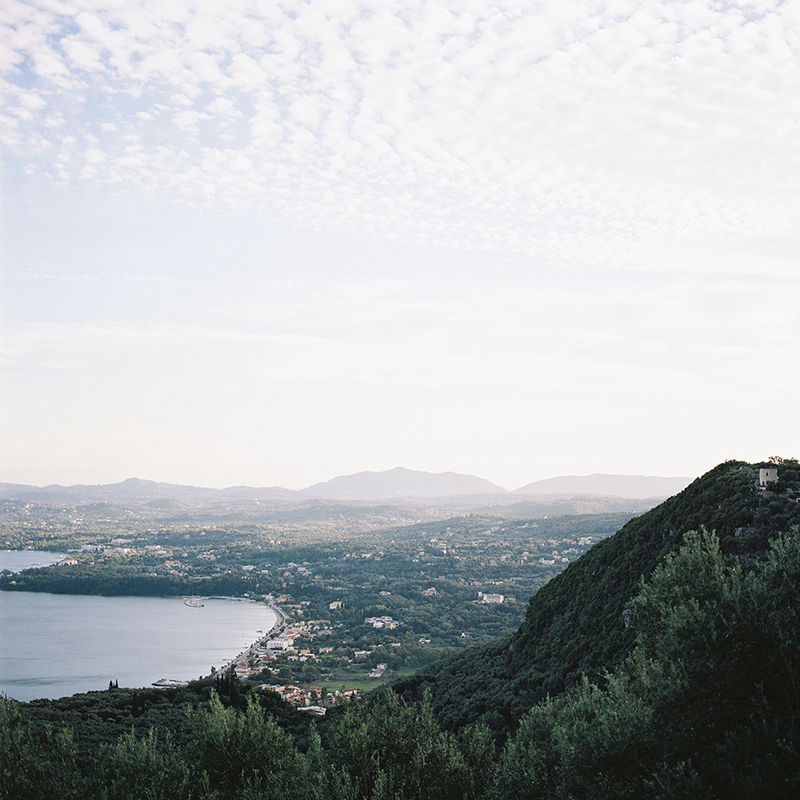 It makes me very happy that you enjoyed my photographs from Corfu. I don’t know about mastery, though. I often feel the more I shoot, the more I realize that a good photograph is really something that is given to you, more so than being made by you. I am working on a long term project right now that involves both my Hasselblad and my Leica, I can’t wait to share it. Many thanks for your recommendation in regards to Gerrald Durrell’s book, I have ordered it and I’m looking forward to its arrival. I hope we can connect again soon, I’d love to hear about your photography and your life too. Whats your exposure strategy when shooting landscapes? Many thanks, Aaron. Please have a look here. Johnny – these are beautiful, as always! 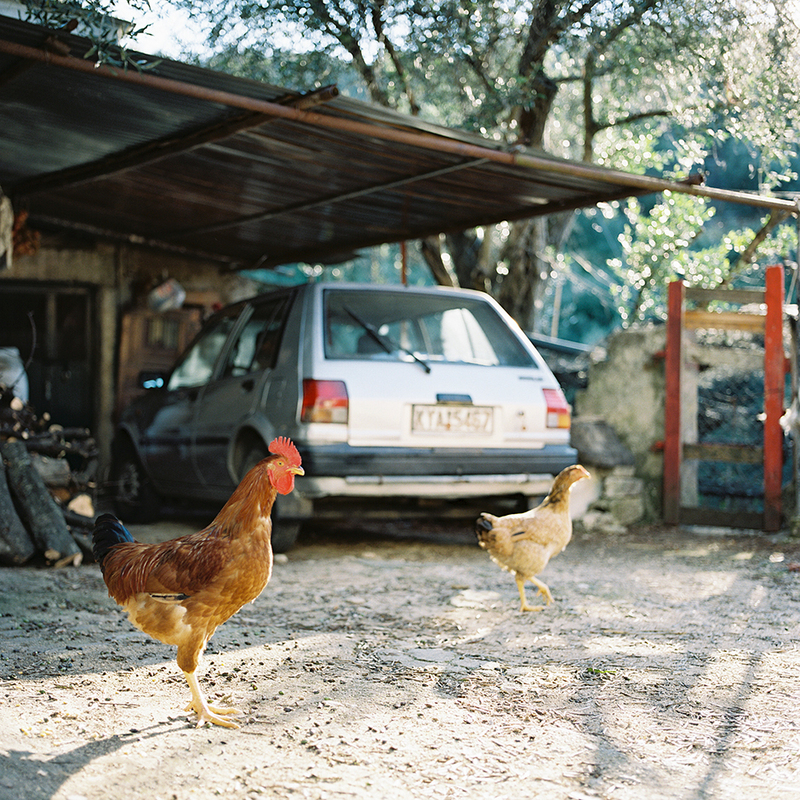 Absolutely captures the essence of Corfu, and are a joy to scroll through. The light in these is stunning; thank you for sharing! Big fan of the 503 series, particularly like the chicken photo, and the one with the boat too. Many thanks for your kind words, Dadi. Glad you like the pictures! Love your pictures. 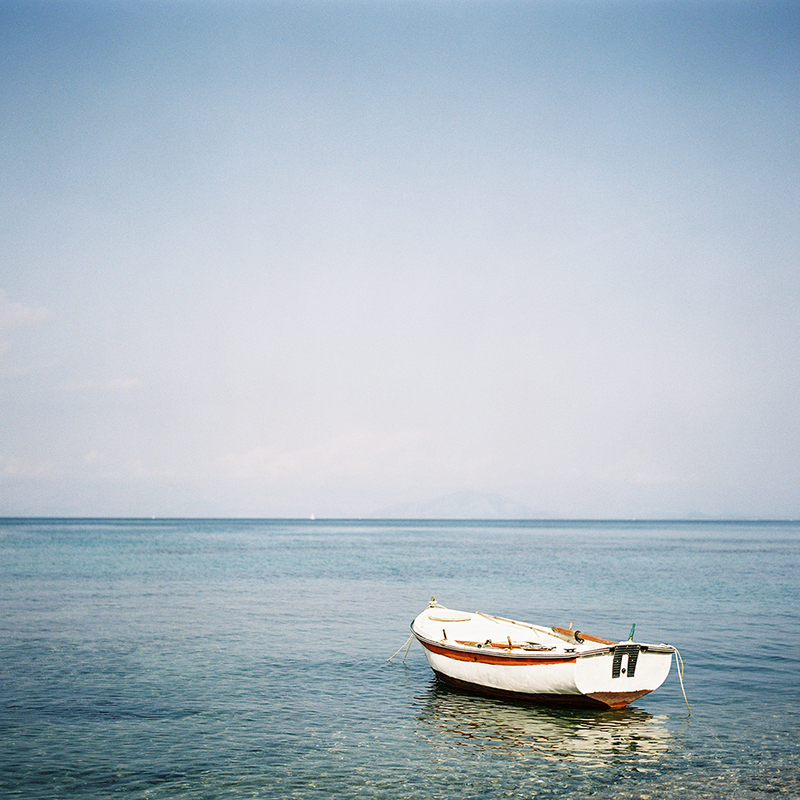 I recognise the boat, it’s my favourite spot to sit when I am alone.